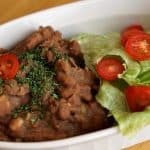 If you want really great refried beans, like REALLY great refried beans like what you’d get at your favorite Mexican restaurant, you have to start with your own homemade pinto beans–then turn them into magic. 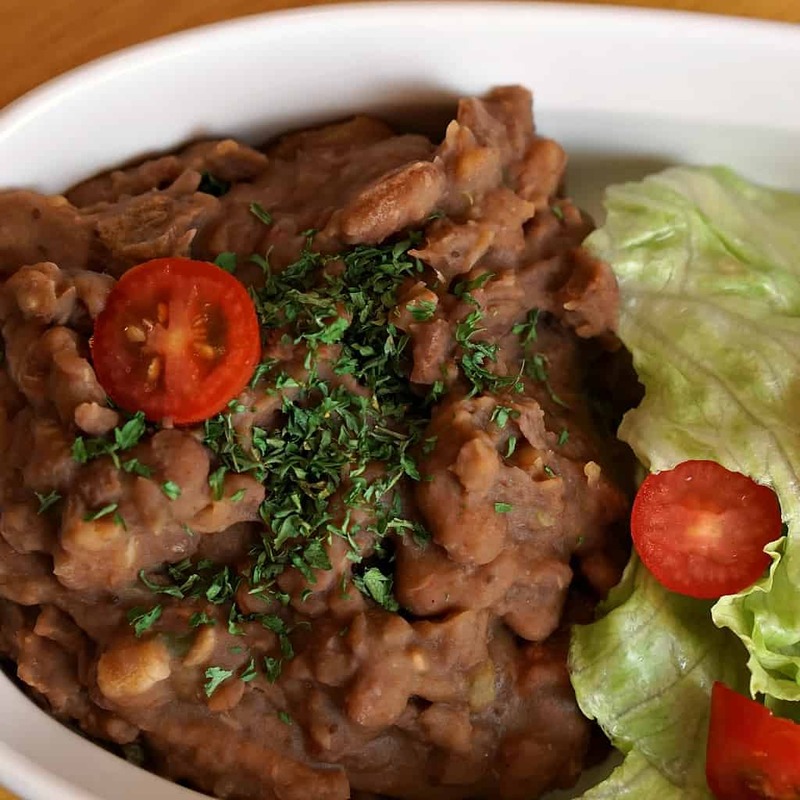 Serving these incredibly simple Refried Beans as a side dish to my Steak Street Tacos always makes me feel like I’ve put the finishing touch on the meal–and isn’t that awesome?! 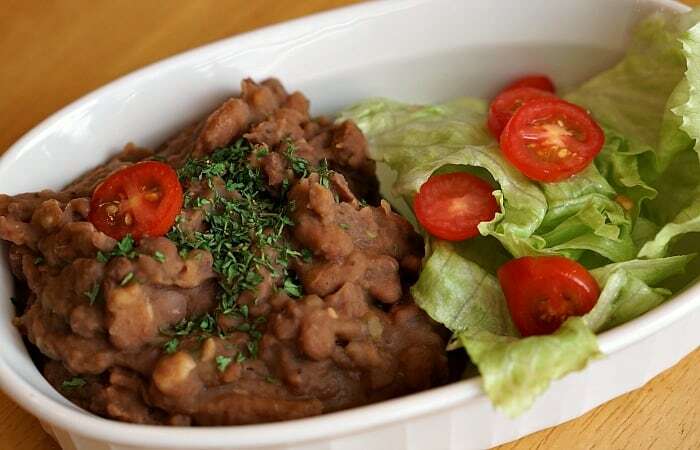 The other thing I love about this Incredibly Simple Refried Beans Recipe is the fact that I can use up the leftover pinto beans. Because a big pot of them can make all sorts of wonderful things, but this is, honestly, my favorite. As a matter of fact, I often take a small amount of these Refried Beans and set them aside for freezing, so that I can thaw them in the microwave while I whip-up some Fast & Easy Chicken Fajitas. It’s super convenient to just have them on hand, in the event that a Mexican-food emergency arises. Heh. So, go ahead and pin this so that the next time you’re making some Easy Chicken Quesadillas for the kids, you’ve got this Incredibly Simple Refried Beans Recipe on hand. Okay, I know the name is Refried Beans, which hints that a skillet should be put to use, but I just warm them in the microwave. You don't have to worry about scorching them, and sometimes you can serve them in the same dish you warm them in! 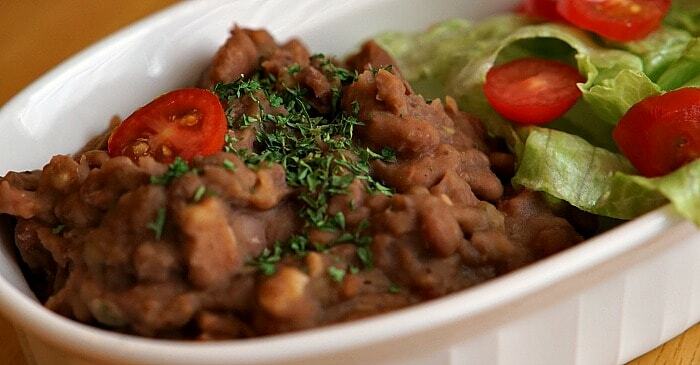 Place the Pinto Beans in a shallow, microwave-safe dish. Heat for about 2 minutes, or until warm. Drain most of the juice from the Amazing and Easy Pinto Beans, but reserve the liquid. Smash the beans with a hand-held potato masher. If they're too dry, add a little of the reserved juice and mix well.